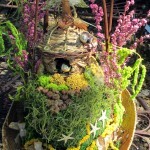 Just for fun (which I have been having a lot of lately! 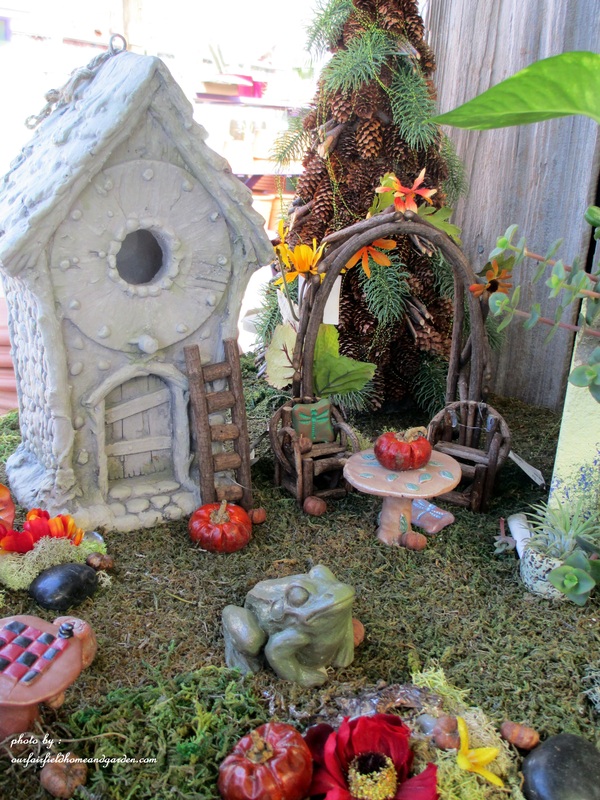 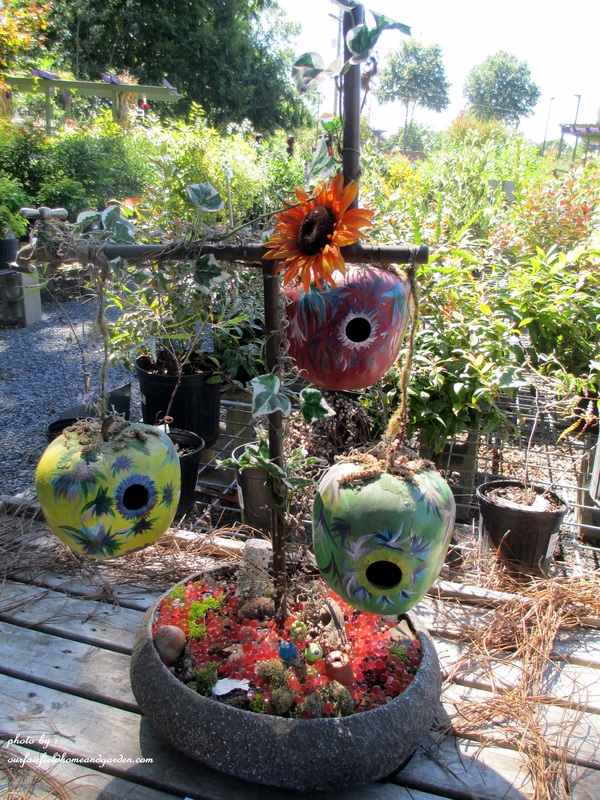 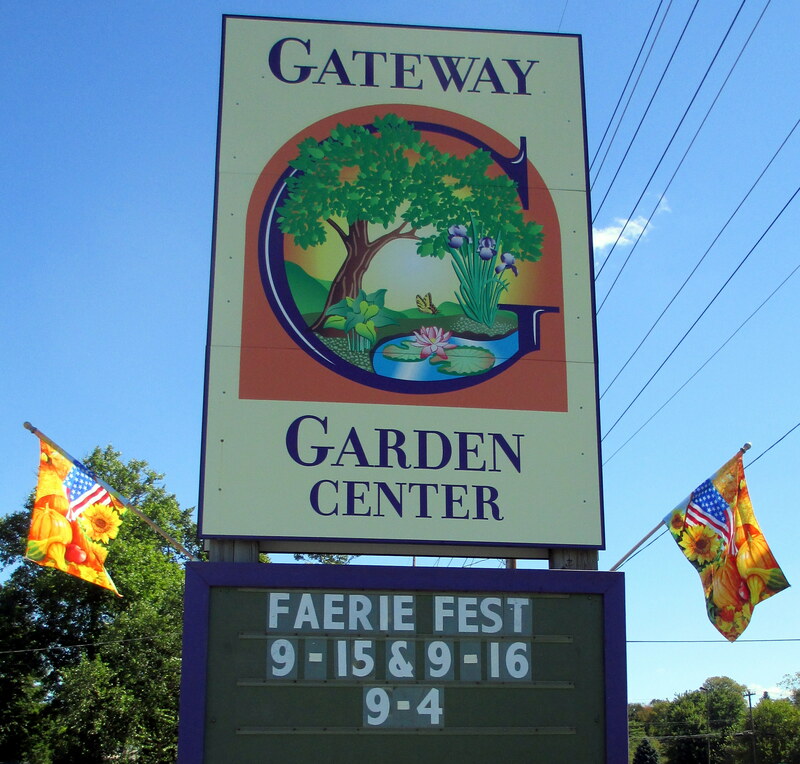 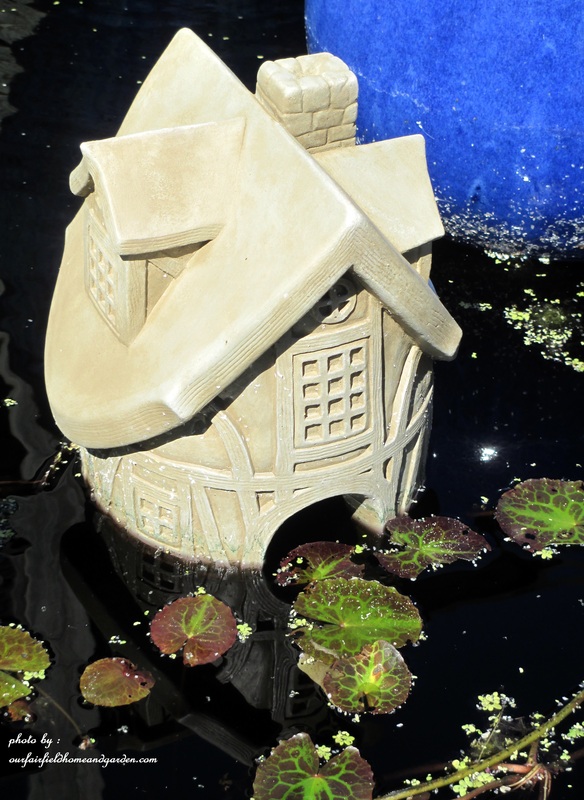 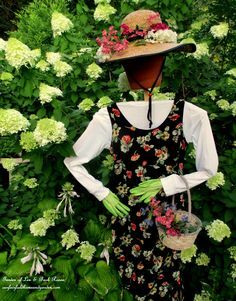 ), my good friend, Renee’ and I traveled over to Hockessin, DE this weekend to Gateway Garden Center for their annual Fairy Garden Festival. 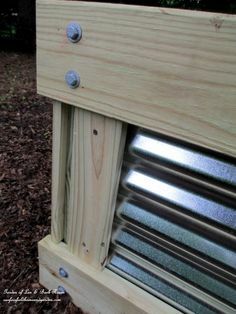 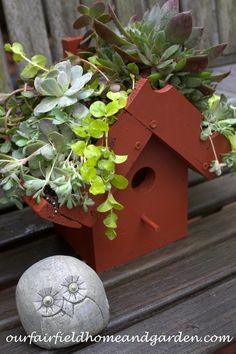 What a great idea this was! 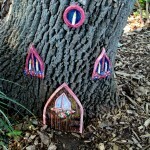 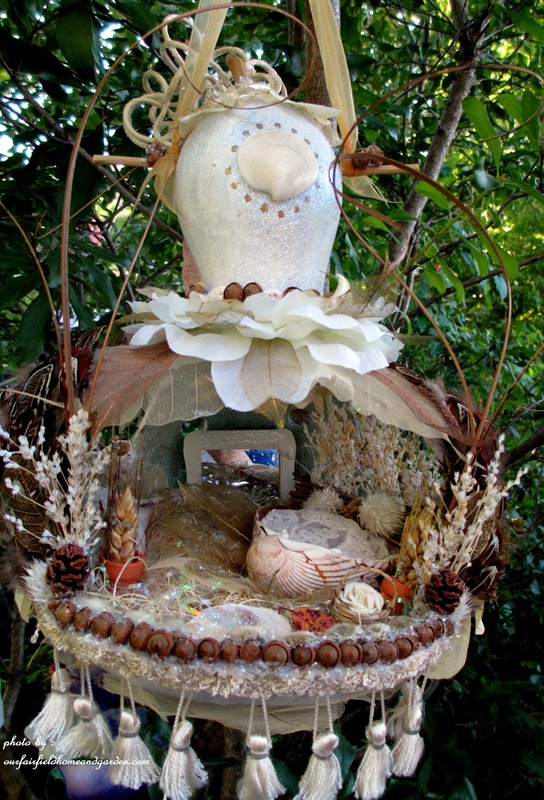 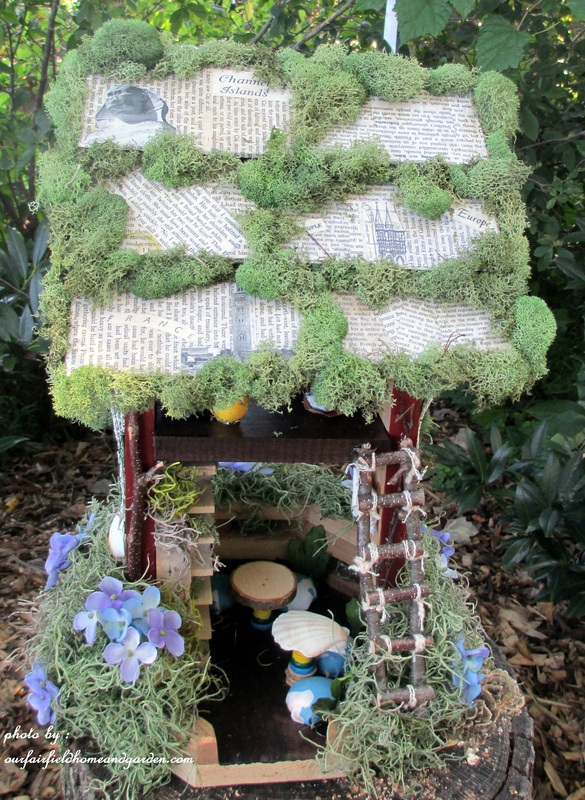 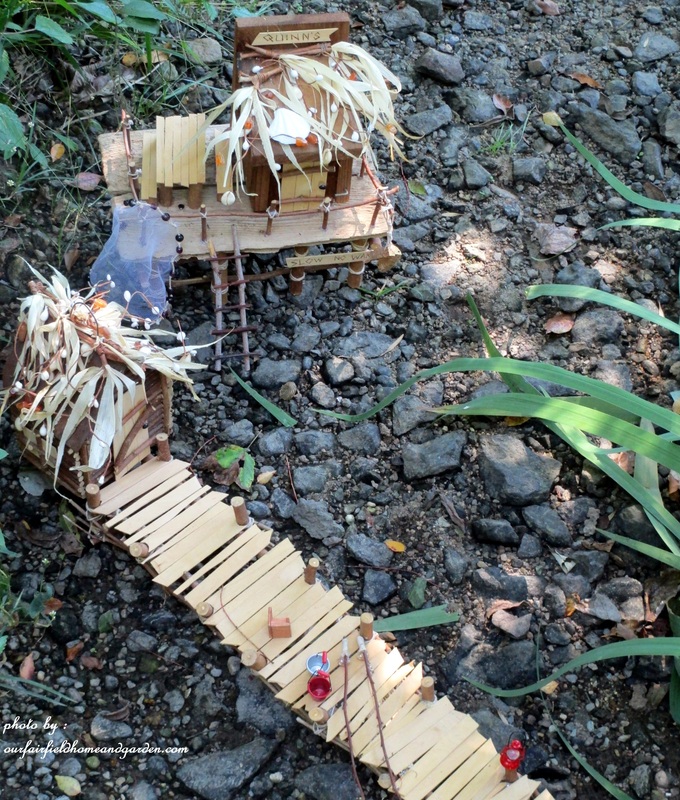 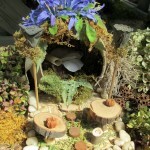 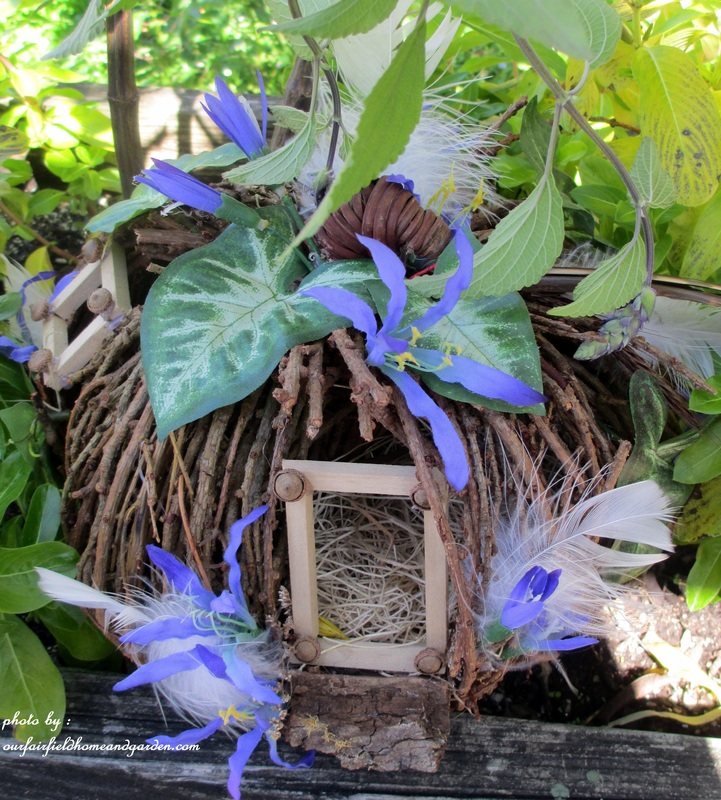 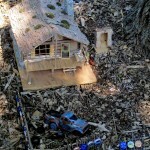 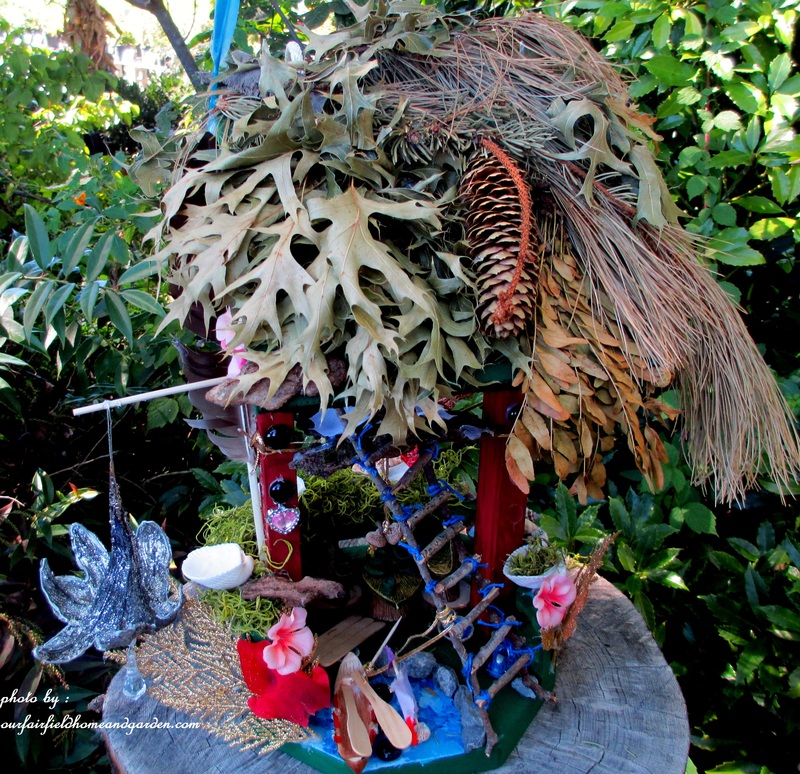 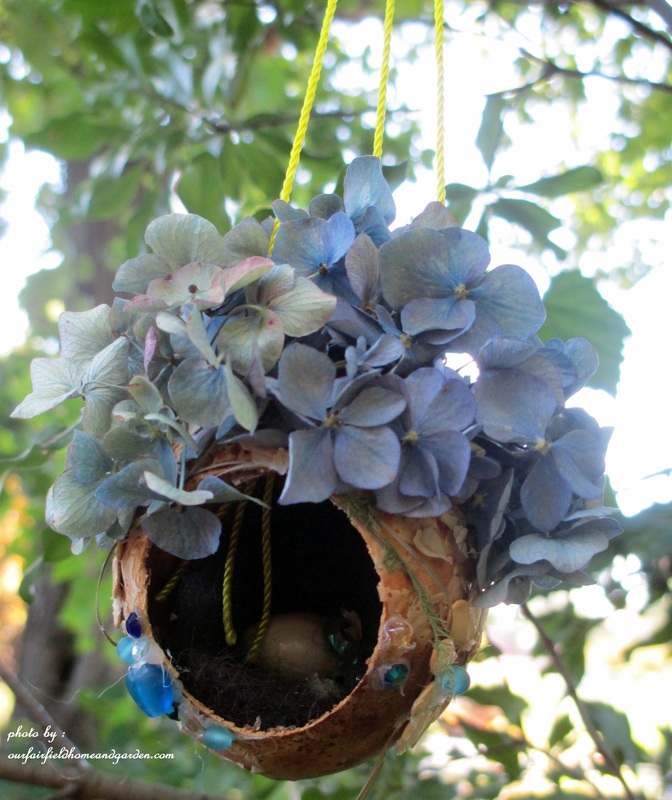 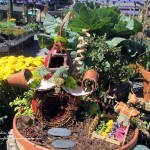 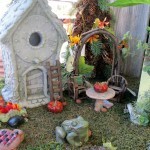 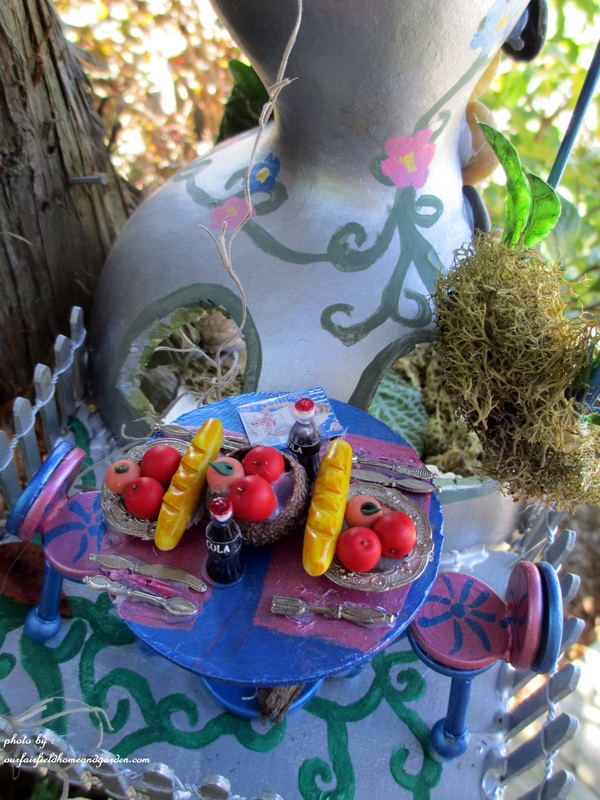 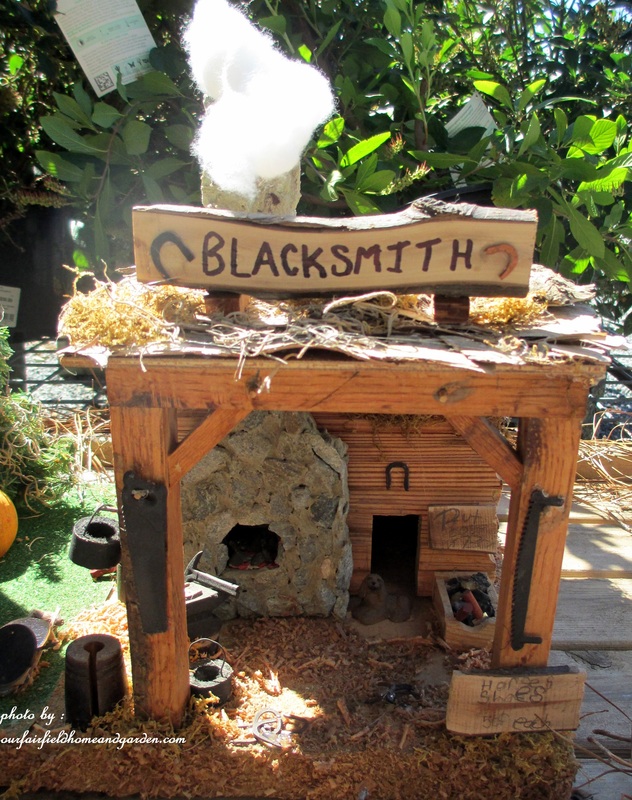 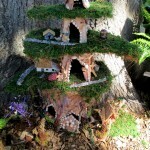 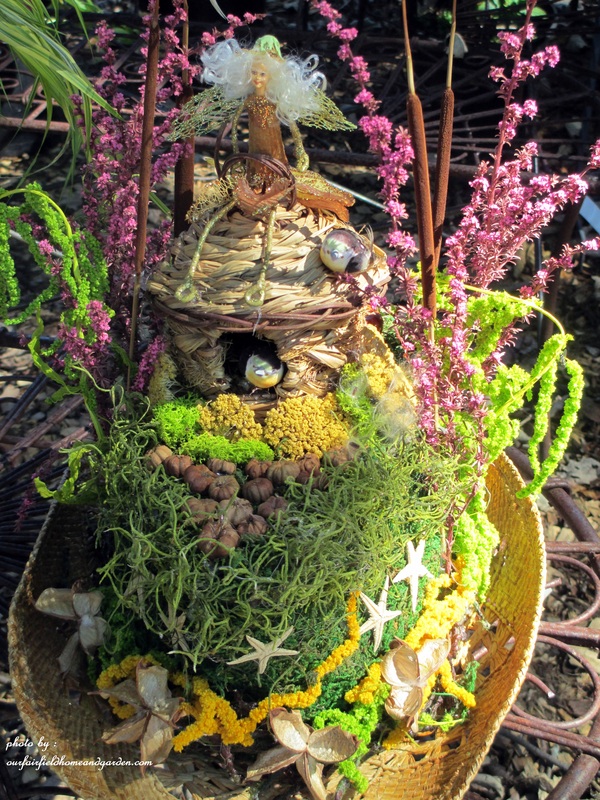 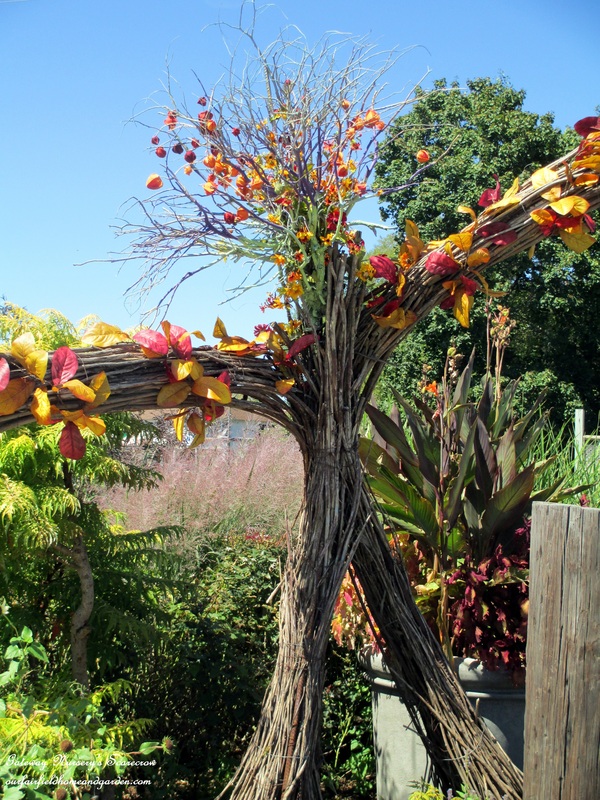 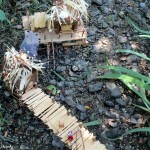 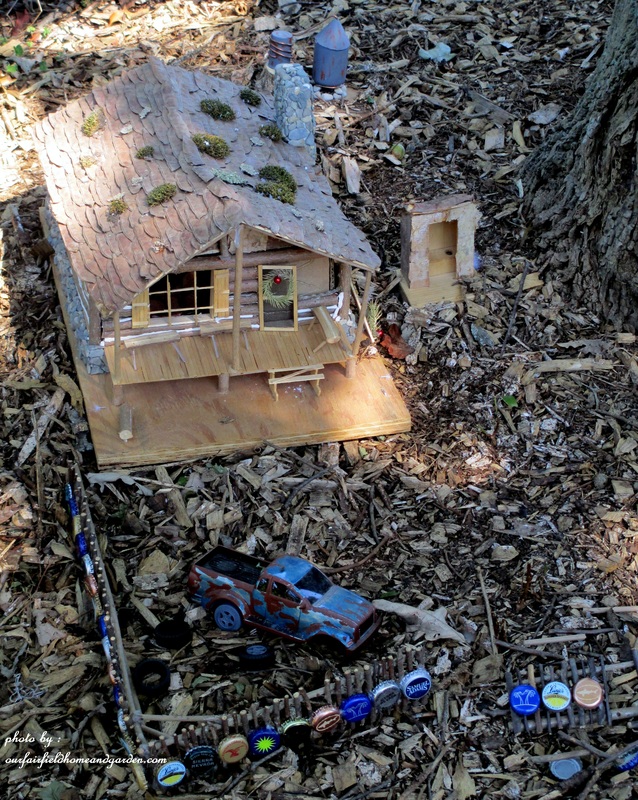 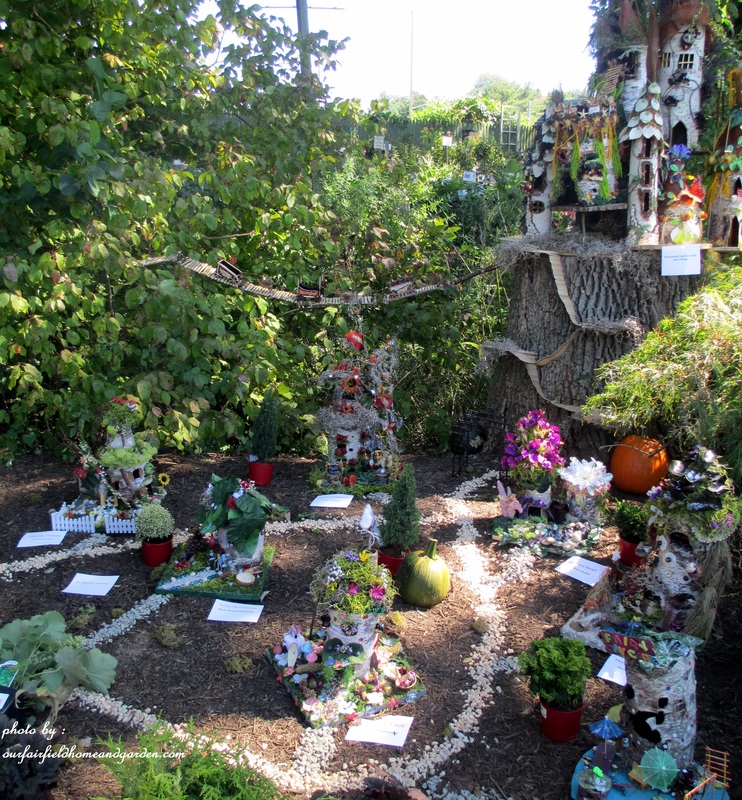 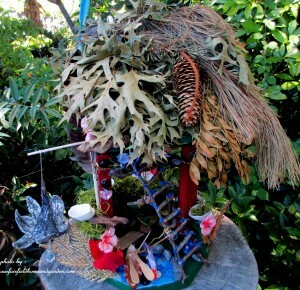 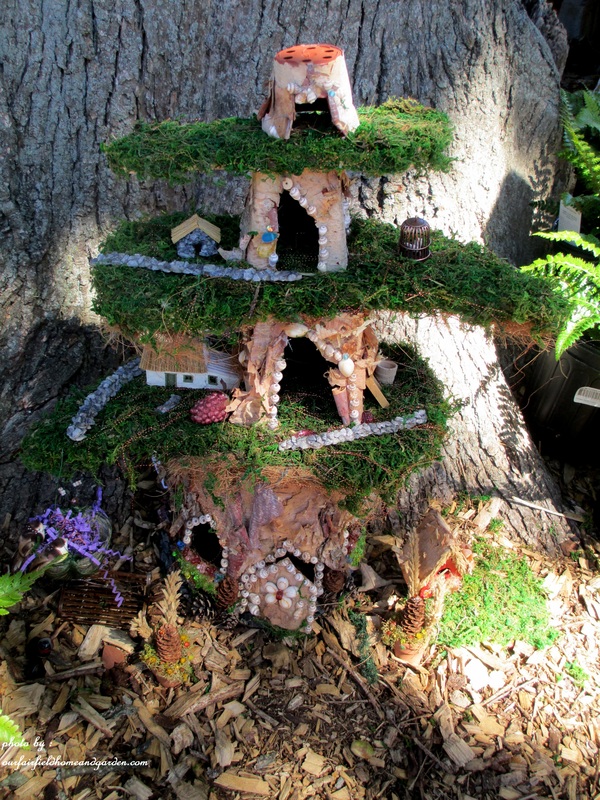 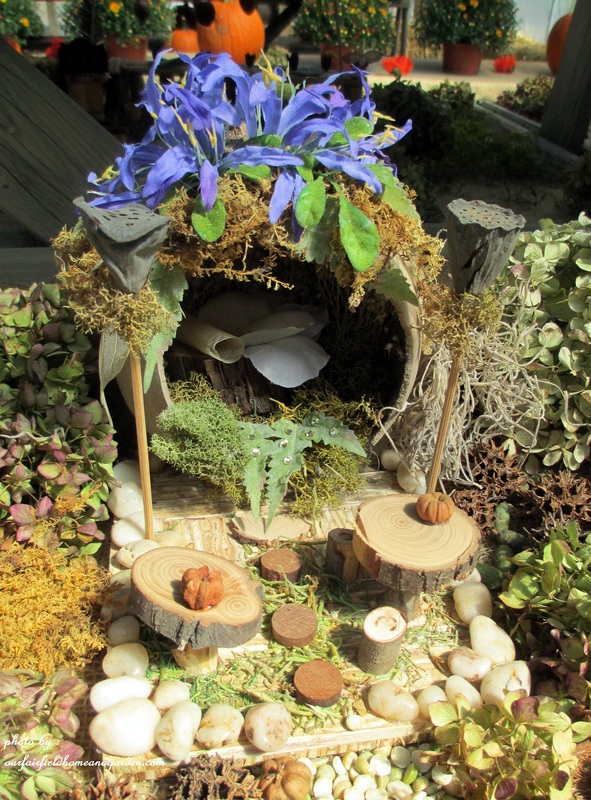 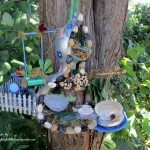 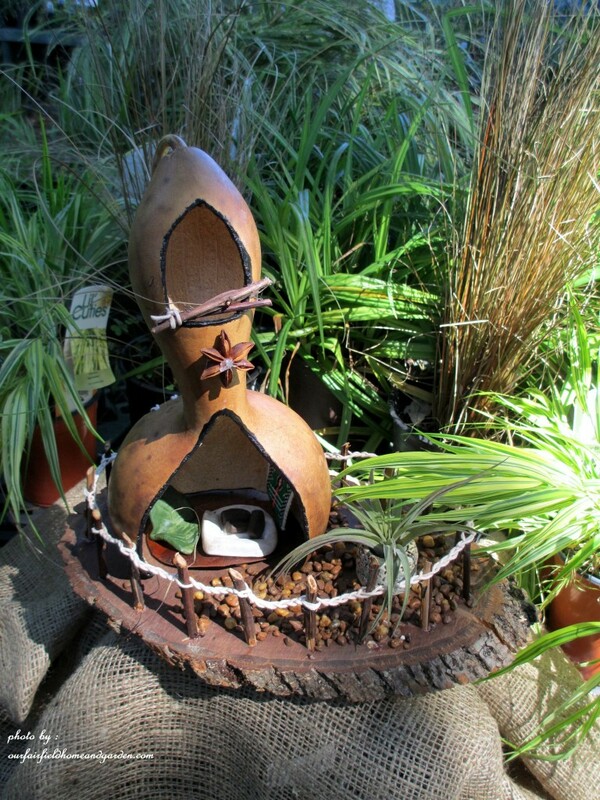 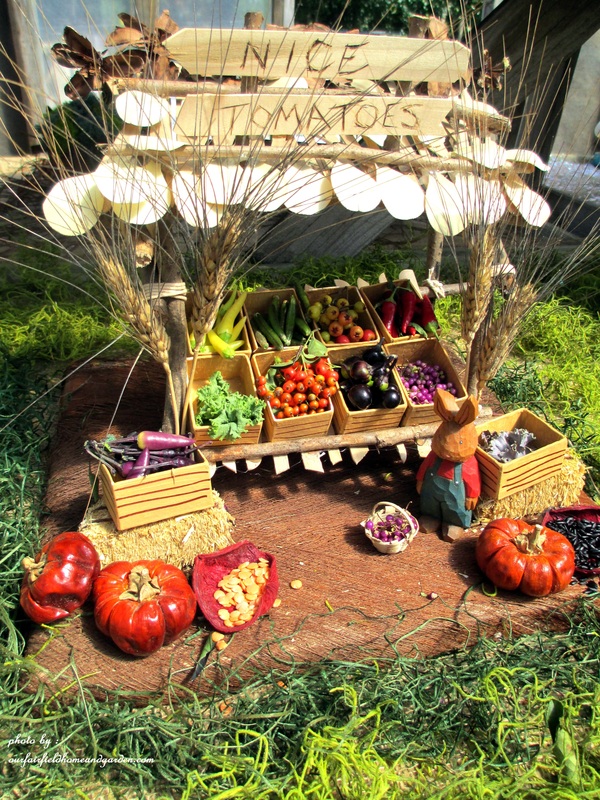 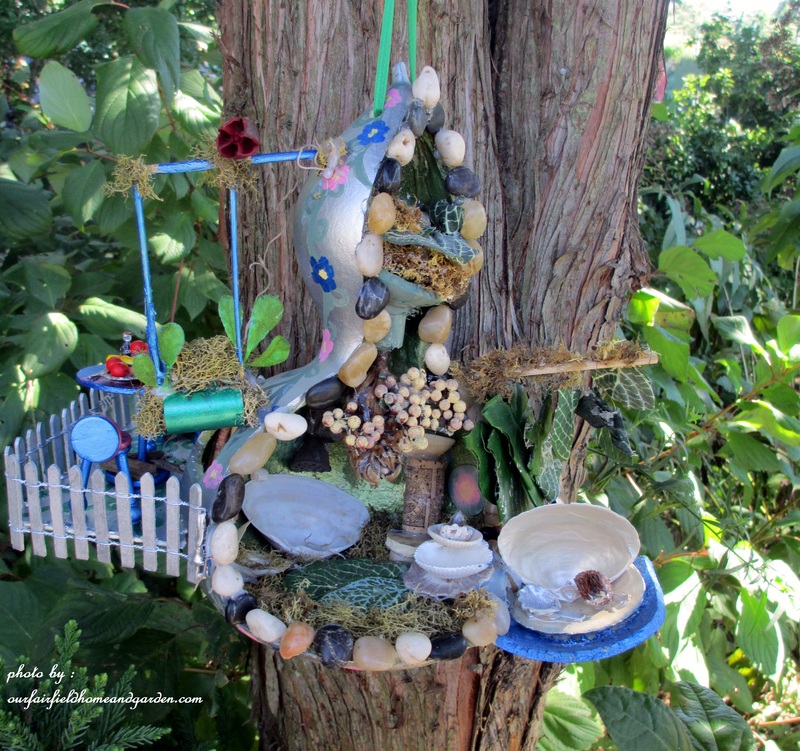 Folks from all over the area built different fairy dwellings and placed them throughout this beautiful nursery. There’s a scavenger hunt for the children, a storyteller, a spot to build your own fairy garden and all the staff are in fairy garb complete with wings! 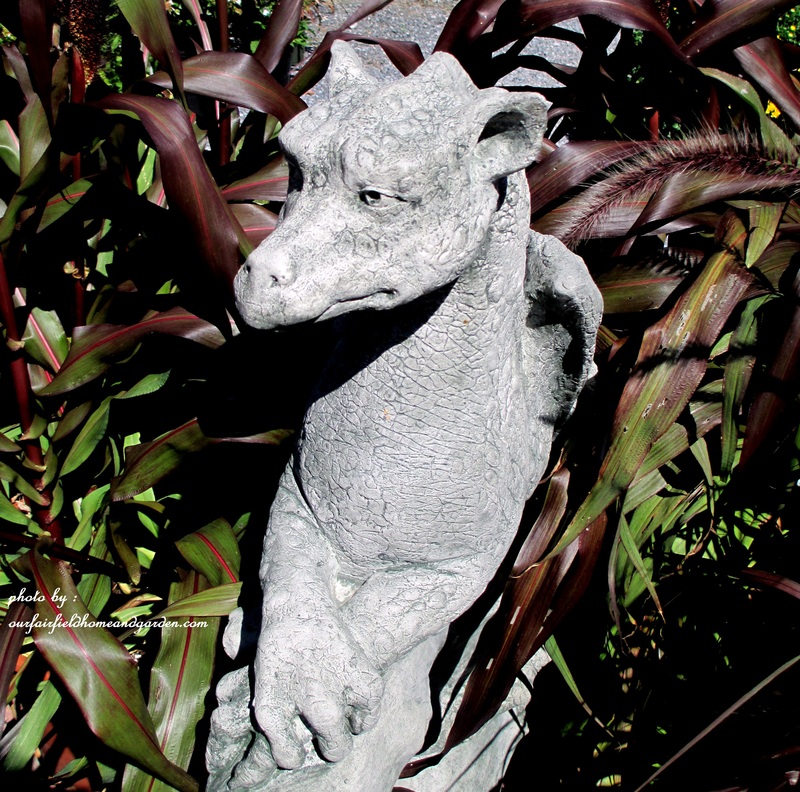 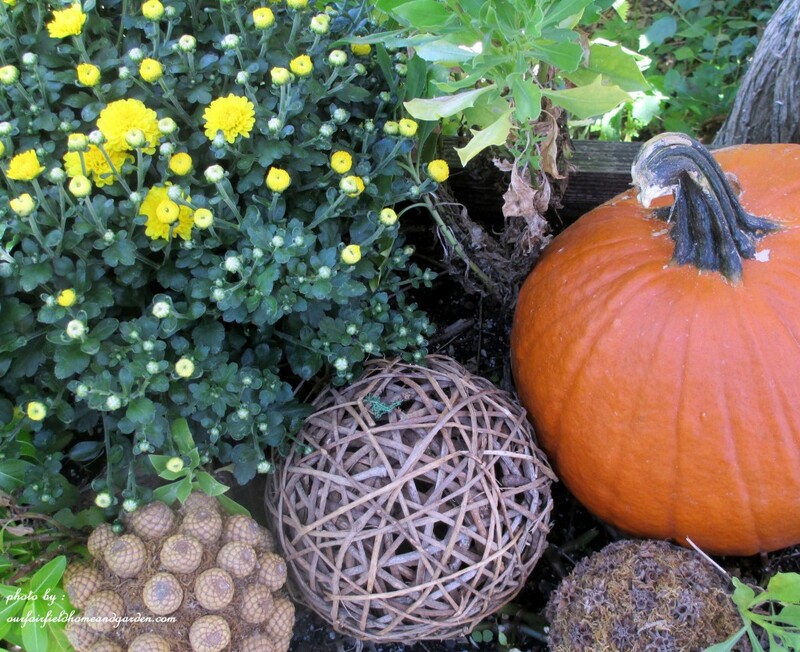 Families with children, many in fairy costumes, roamed through the garden center searching for the elusive Fae. 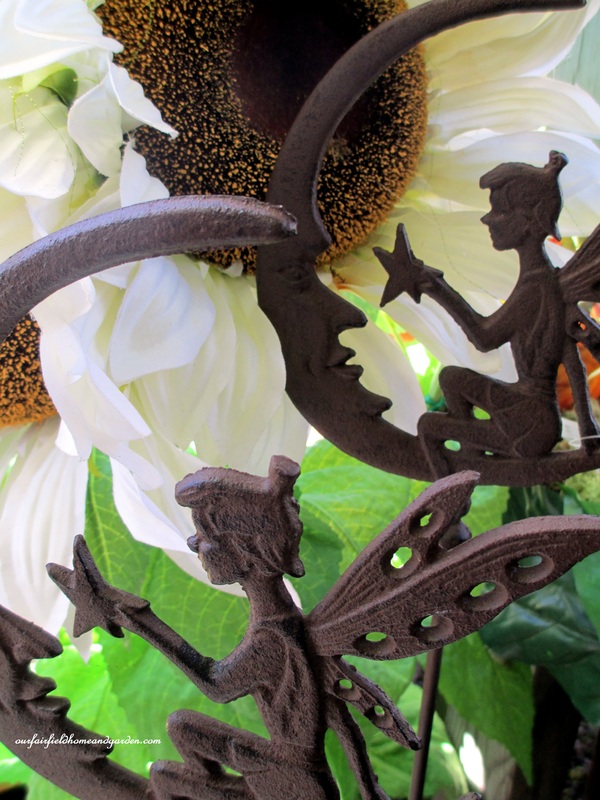 As the story goes, the fairies migrate south this time of year to warmer climes, and Gateway invited them to use their grounds as a rest stop! 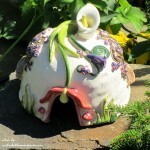 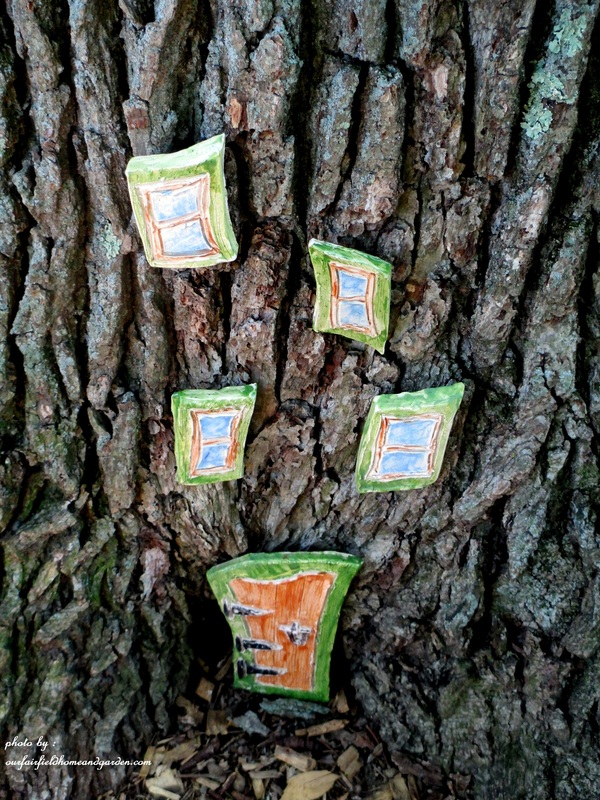 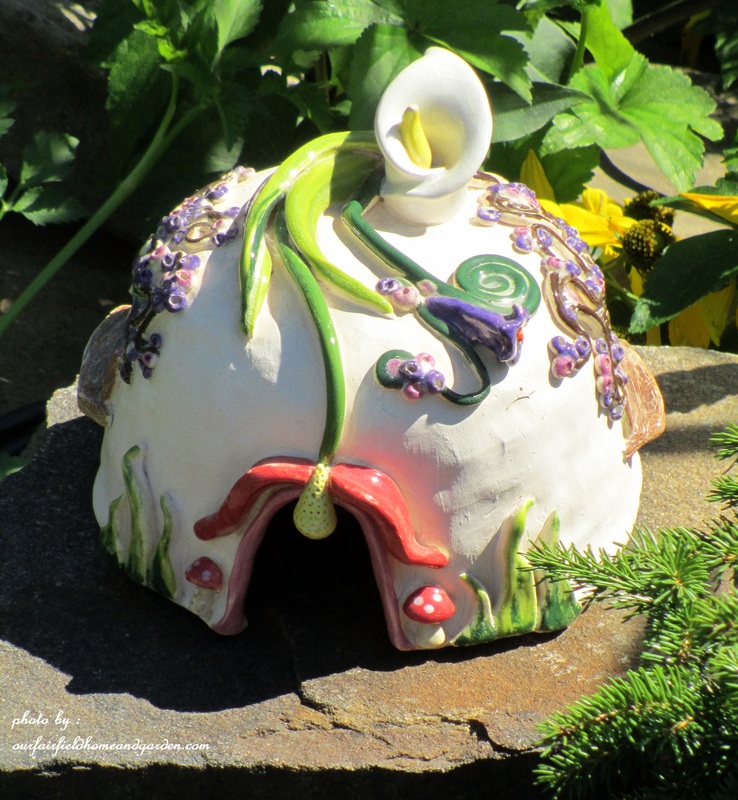 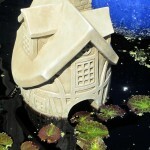 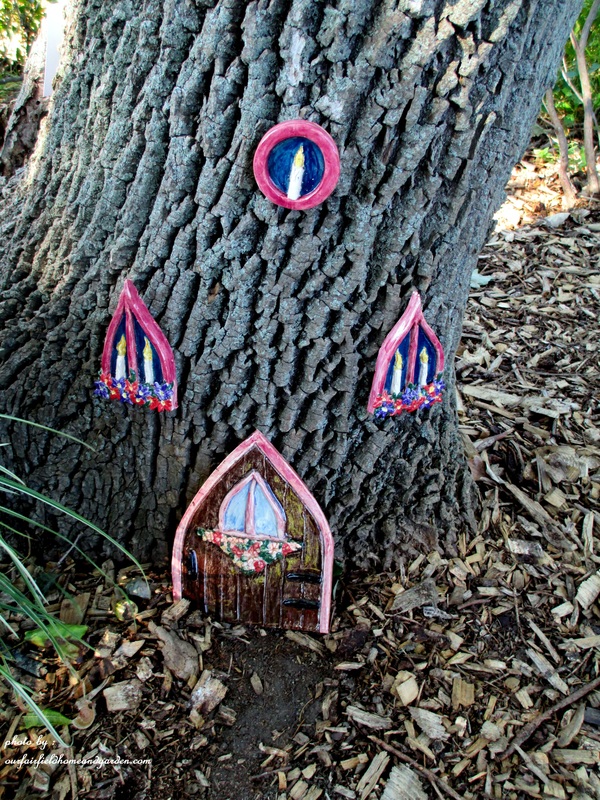 It was hard to decide which pictures to publish, one fairy abode was as cute as the next, so there are many pictures to follow. 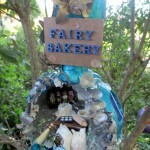 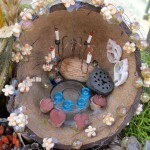 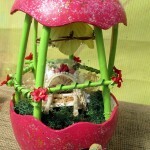 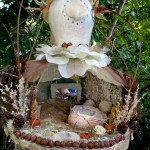 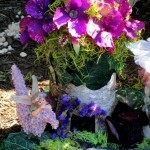 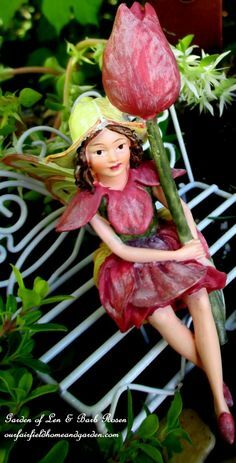 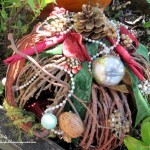 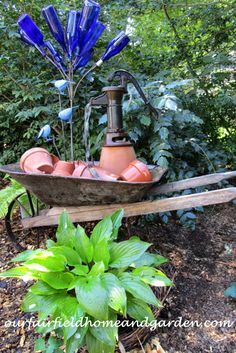 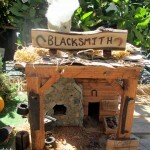 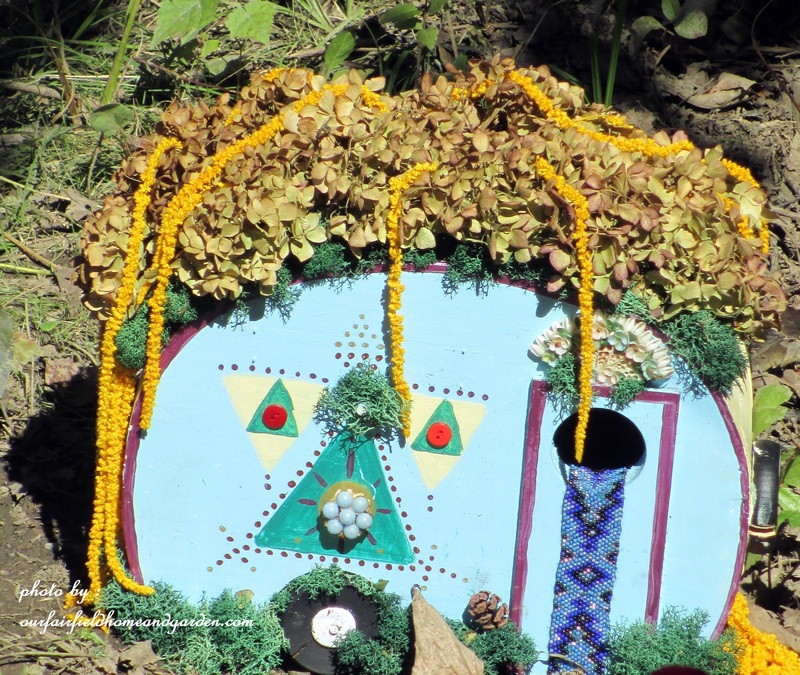 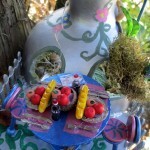 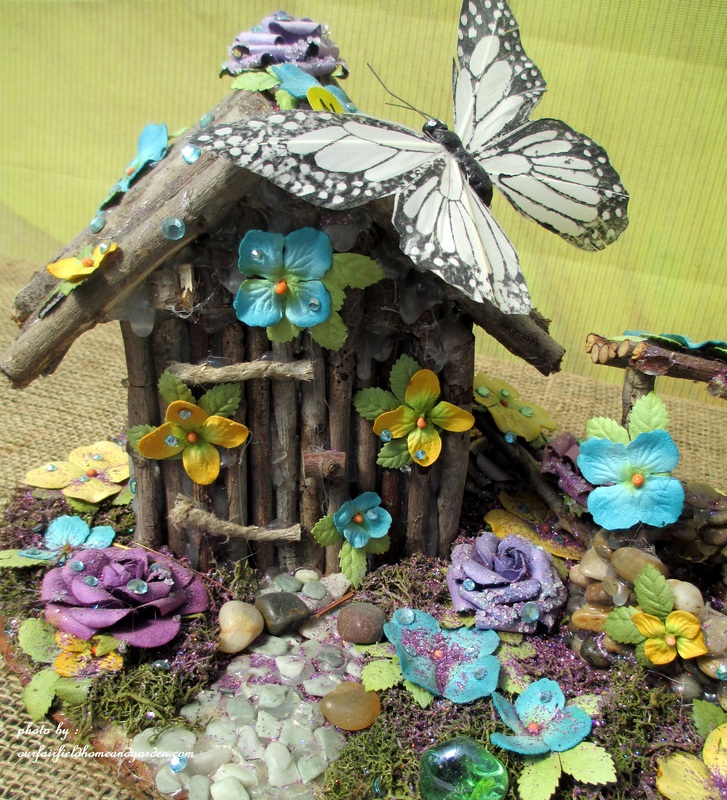 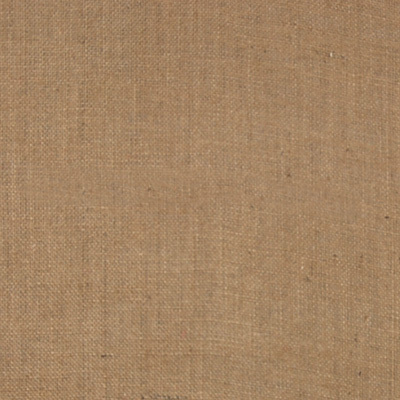 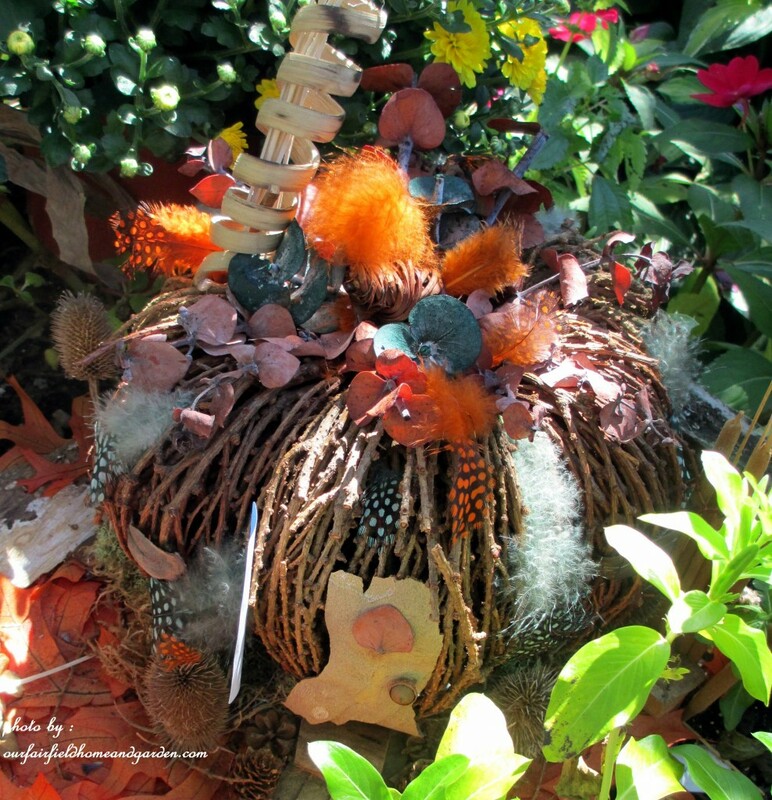 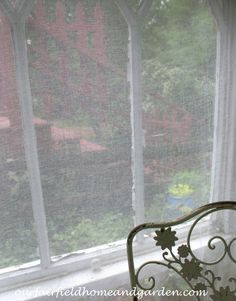 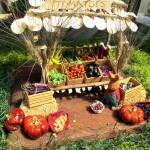 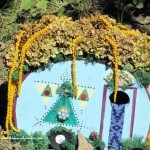 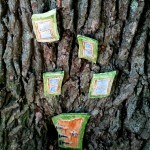 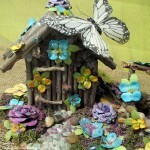 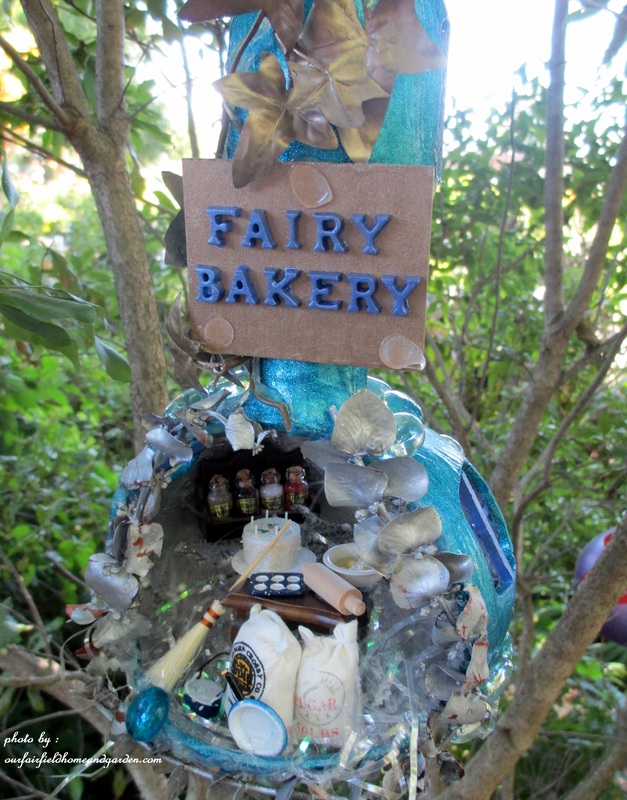 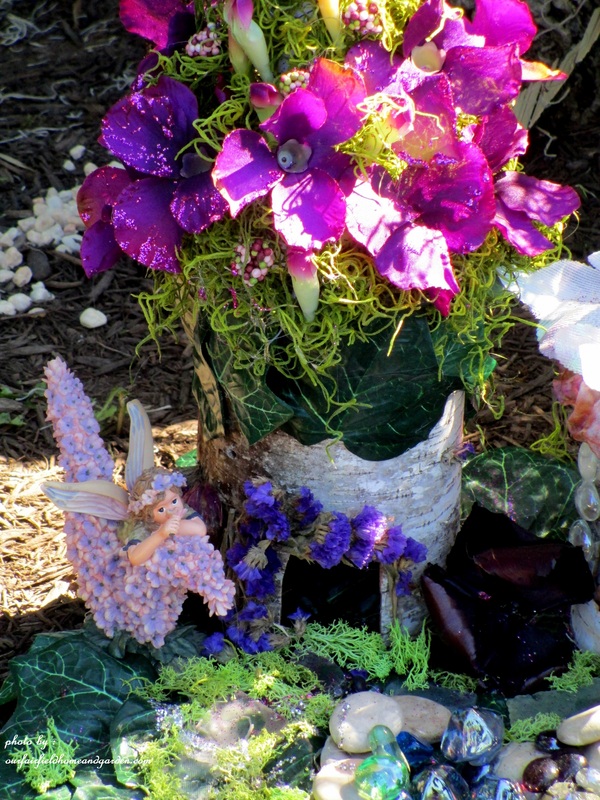 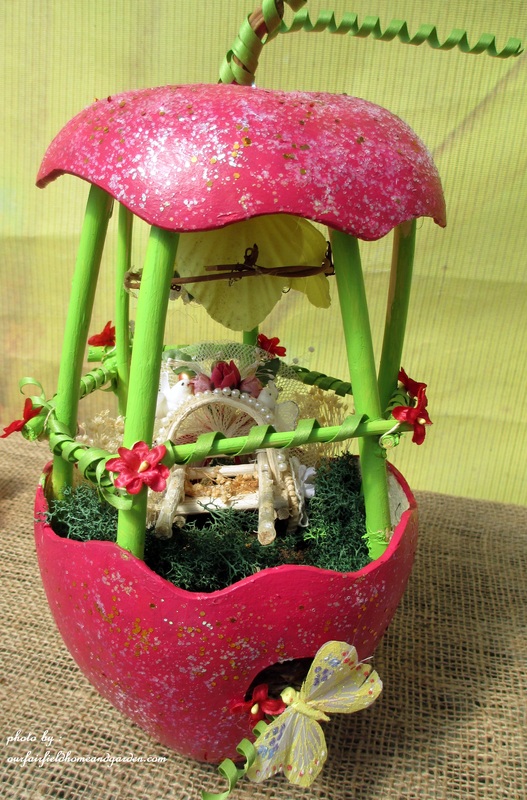 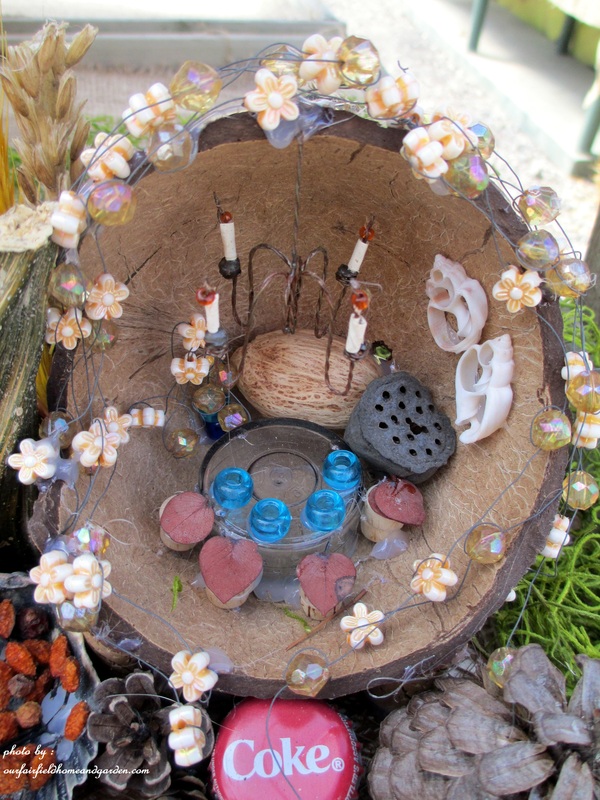 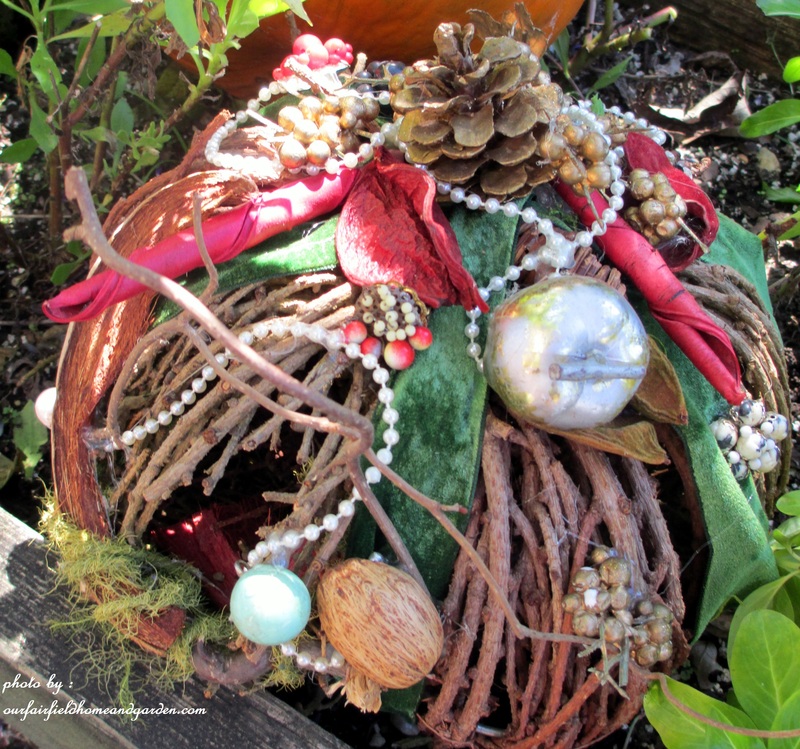 For more inspiration, check out Gateway on the web and see past Fairy Festivals as well on their Facebook page!